Former Ultravox frontman has seminal work released on vinyl for the first time. 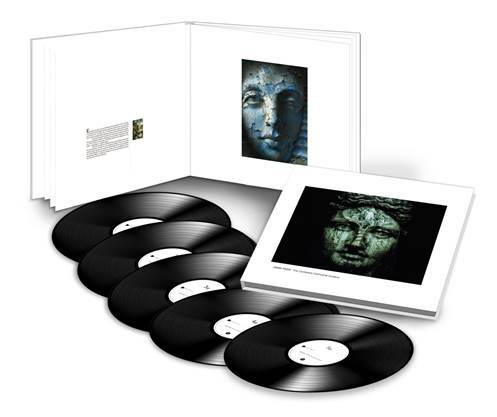 Originally released on CD in 1997, 2003 and 2005 respectively, John Foxx’s Cathedral Oceans trilogy is set to get a first ever vinyl release spread over five 12”s and housed in a hardback book set, alongside a 12 X 12” art print and a book containing Foxx’s stunning images and passages from his novel The Quiet Man. The comprehensive package finally recognises the importance of a work from an artist who has been cited as a formative influence by everyone from Aphex Twin and Juan Atkins to Junior Boys and Clint Mansell. 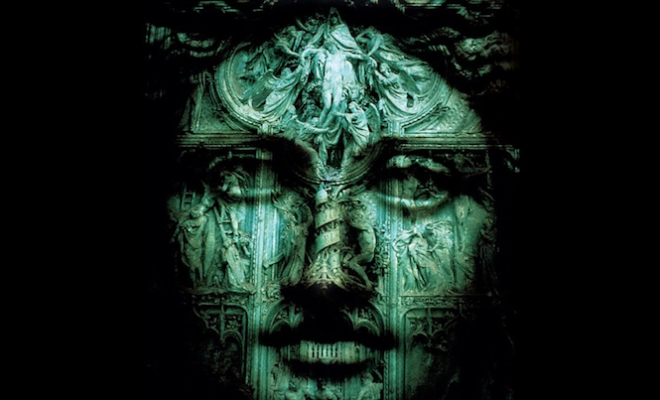 John Foxx’s The Complete Cathedral Oceans will be released via Edsel Records on 30th September. Click here to pre-order your copy. Listen to Fulgeance x DJ Scientist's sleazy new Soviet disco 12"